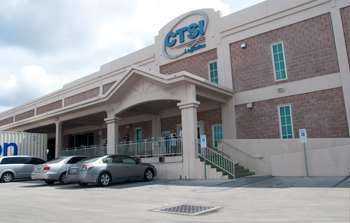 CTSI Logistics Guam boasts of a comprehensive line of specialized services to suit the requirements of its clients. We operate two solid concrete bounded facilities in Guam. 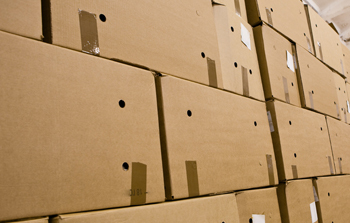 It is “Everything proof” to keep your goods safe and secured. These facilities not only protect your goods from the elements but are also equipped with security and surveillance devices. AT CTSI Logistics, we adhere to the highest possible safety and security standards. Our building–s and fleet of vehicles are –built to ensure the protection for clients’ valued possessions. Our facilities are both fully-fenced, concrete bonded, and are equipped with 24/7 security cameras and alarms systems. They also have standby generators and backup water supply as contingencies. 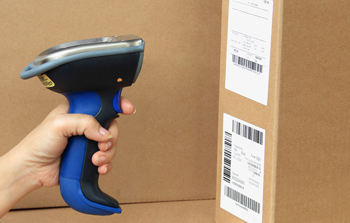 For Inventory Control we supervise our goods using the correct storage units and we keep track of each item using scanners and a bar code system. We are currently reviewing the use of RFID as a next step. Trucking is our largest department. In this you will find all the necessities and equipment for a logistics company to compete on a world- class level. Because of this, no job is impossible. 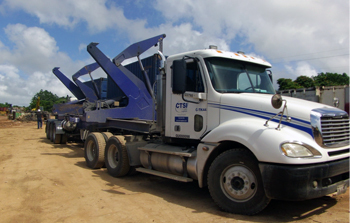 At CTSI Logistics we make sure our equipment are top of the line to provide efficient services to our clients. To assist with the movement of goods from port to any location on island the services and equipment rentals include fuel tankers, chassis, trailers, sidelifters, boxtruck, flat beds and delivery vans. 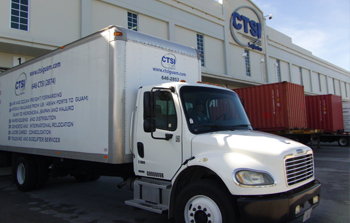 CTSI Logistics Guam brings with it over 20 years of freight forwarding experience and expertise. With this, we have become a reputable logistics providers in the Micronesia region. We cover all aspects of the shipping process, including insurance, taxes and fees, logistics, customs, and confirmation of delivery and receipt. Our goal, through planning and strategic execution is to ensure that complex shipment processes are made easier for our customers, thereby saving time, money and valuable resources. 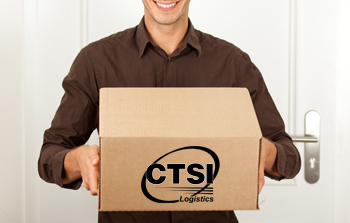 At CTSI Logistics, we manage, schedule, supervise and coordinate the shipment of goods across international boundaries. We work with many airlines and shipping partners to help bring your goods to you on time. We work with Asia Pacific Airlines, Matson, and United Airlines to name a few. Our CFS (Container Freight Station) Operations refers to our warehouse/ocean freight operations which are in Tamuning, Guam. At this facility, our experienced handlers will devan, sort, pack, and/ or transport containerized cargo to specific destinations whether it is being imported or exported. The technological and infrastructural edge of CTSI Logistics translates to offering container freight logistics on the same footing as international standards. 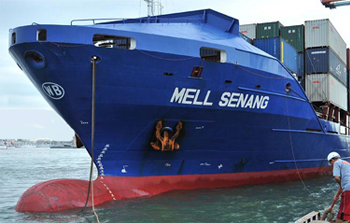 Non Vessel Operating Common Carrier Services. CTSI Logistics is a freight forwarder that does not own any vessel, but functions as a carrier by issuing its own Bills of Lading or Airway Bills and assuming responsibility for the shipments. Because of this, and our deep understanding of the cargo shipping industry, CTSI Logistics saves time and resources for our clients. 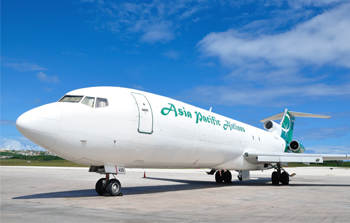 We charter aircraft from Asia Pacific Airlines for huge or emergency air cargo requirements. When using Airfreight Charter Services, we analyze routes, payload and timescale in order to propose the most suitable routes for your requirements. We can provide pre-flight advice on packaging requirements, customs and warehousing, and supervise aircraft loading and unloading. We can also coordinate arrangements for specialist equipment, including cranes and custom-built loading structures. Our special projects management team is hard at work ensuring the most efficient and timely solutions for the movement of goods. A unique requirement for an island such as Guam, which also has a large US military presence is expertise in household goods movement or relocation. We can arrange the safe and secure packing and transport of customers’ personal effects to and from any location in the world. 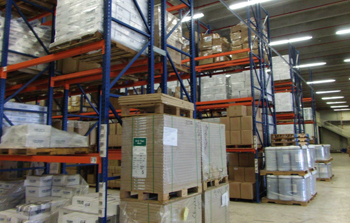 CTSI Logistics provides a range of storage units to protect your goods from damaging temperatures. We can accommodate goods for regular temperature storage, climate- controlled storage, temper controlled storage, to chiller storage room storage.